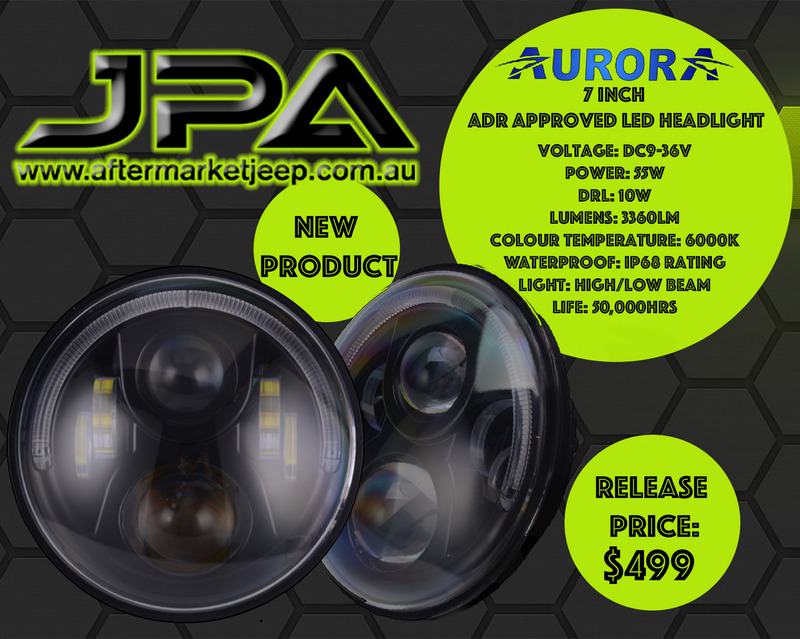 These Amazing Aurora 7 inch LED headlights, contain Low & High beam, aswell as 10w daytime running lights, you will see a Massive improvement compared to the stock headlights. 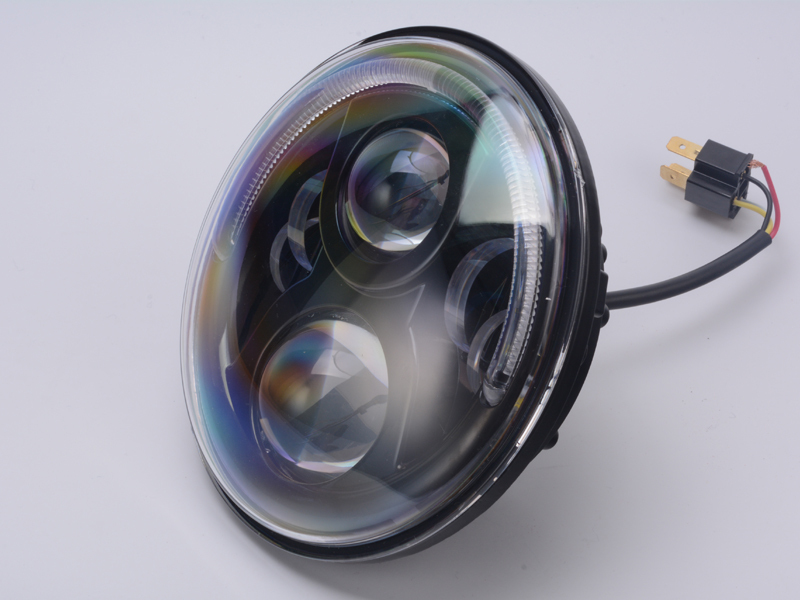 Headlight Housing Material: Diecast aluminium housing. 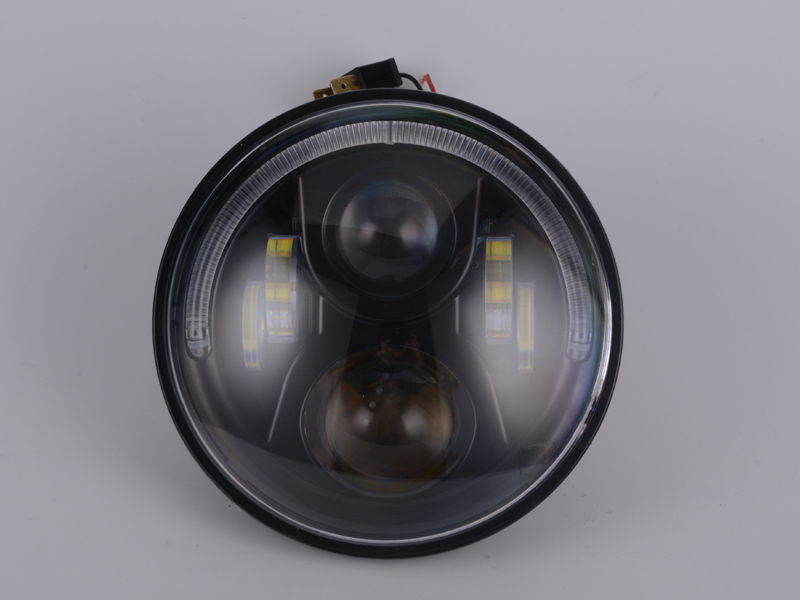 Headlight Lens material: Hard coated Polycarbonate. 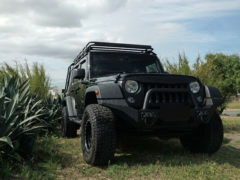 Power of DRL: 10W per light. Work Temperature: -40’C – +80’C. Connector: H4 with H13 Adapter included. 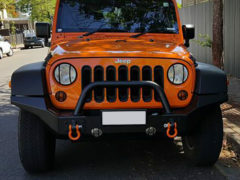 1 Pair, Including 1 x Left & 1 x Right Led Headlight. 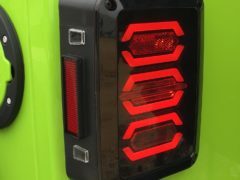 Another High Quality Aurora Product. 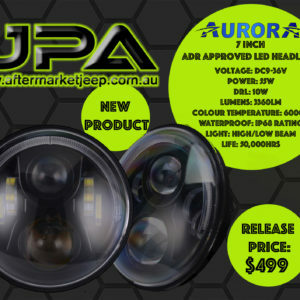 Be the first to review “Aurora 7 inch ADR Approved RHD Led headlight set” Click here to cancel reply.